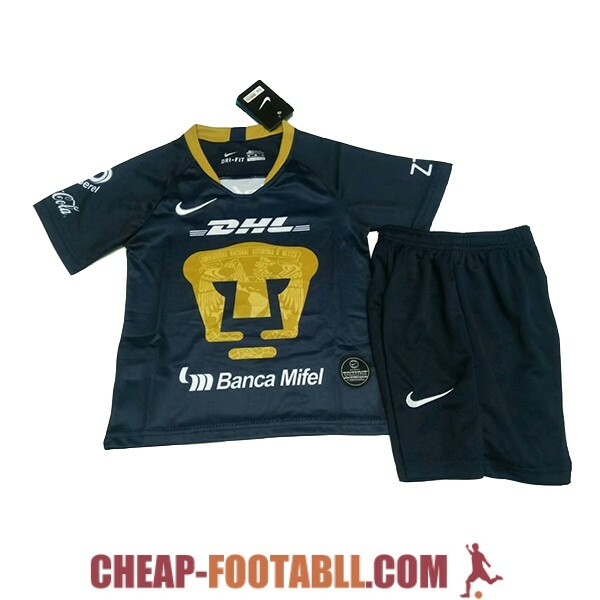 If you want to buy cheap pumas unam shirt for 2018-19 season, buy it here in cheap-football.com , Check our exclusive range of pumas unam Football Shirts / Soccer Jerseys and Kits for adults and children at amazing prices. 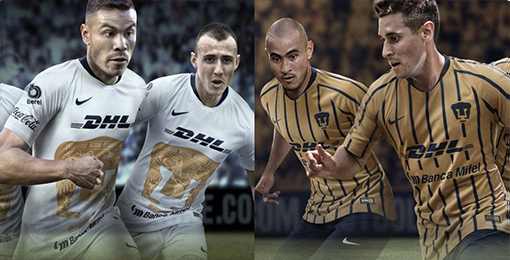 Get the cheap pumas unam jersey shirts, soccer kits with wholesale price, Free Shipping Worldwide! Pumas unam is a professional soccer team of the First Division of Mexico, founded on August 2, 1954.The team has won seven league championships, which places it fifth in history. It has also won three CONCACAF Champions Cups, being the fourth Mexican team that has won the most behind America, Cruz Azul and Pachuca. In addition, accumulates in its achievements a title of Cup Mexico, two of Champion of Champions, an Inter-American Cup and a subchampionship in the Copa Sudamericana.